See how dung beetles have been making headlines. 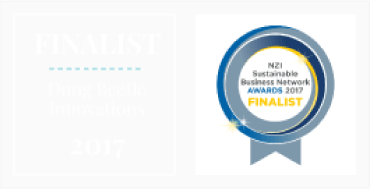 Since 2011 Dung Beetle Initiatives has been in the news, for all the right reasons. Browse the articles or watch the video clips below to see how dung beetles have been making headlines.